The next One WILPF call is coming up! All members are welcome and encouraged to join! 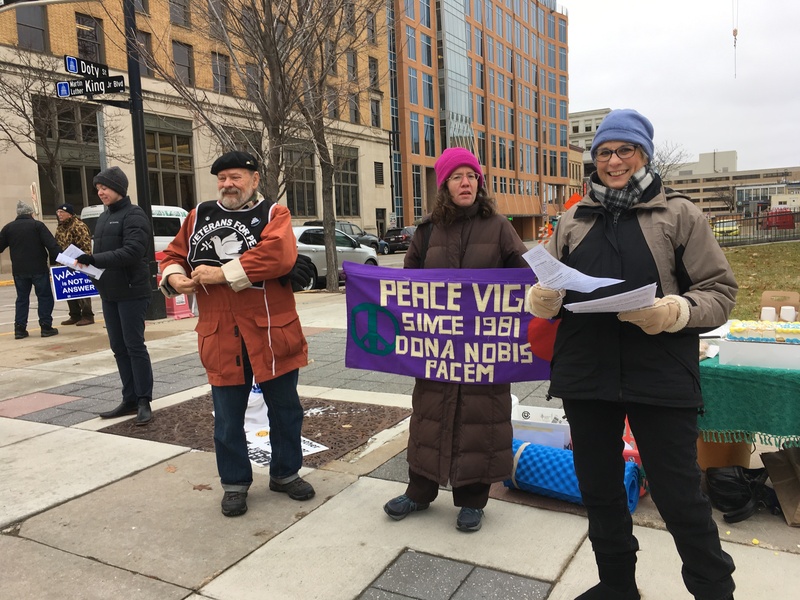 OneWILPF calls are a chance to engage with other WILPF chapters around the country on a certain topic of discussion, once a month, in a conference call. The upcoming topic will center on WILPF + the Poor People’s Campaign. Below is the blurb that WILPF-US sent out and instructions on how to join. 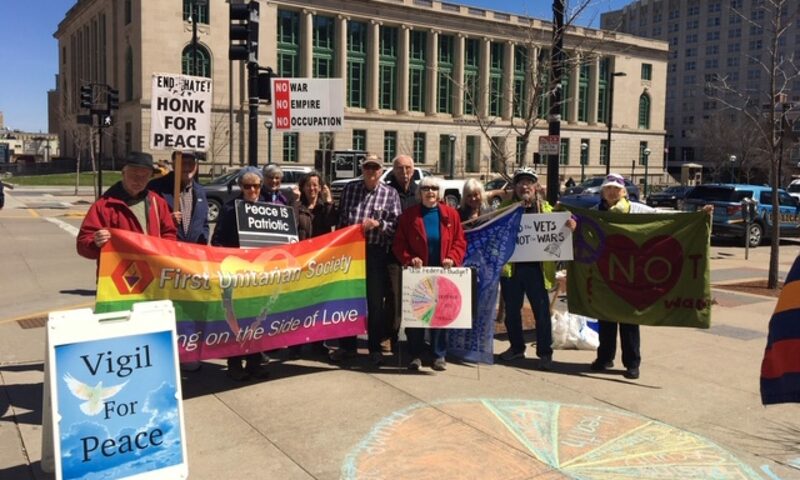 Ciara Taylor of the Poor People’s Campaign will discuss how WILPF members and branches can connect with this ally organization and engage in meaningful contributions to their planned May Days of Action from Mother’s Day through Summer Solstice, May 13-June 21. A new Ad Hoc Committee, WILPF4PPC, under Mary Bricker-Jenkins, responds to our overarching mission of Economic Justice and to calls emerging from our 2017 CONGRESS for “System Change” that lifts up actions that can have an impact on Main Street. The first organizing call for the WILPF4PPC Committee took place on Sunday, January 28. A follow up call was held on Wednesday, January 31. It’s not too late to sign up to work with this committee that combines the four pillars of Martin Luther King’s original Poor People’s Campaign: Poverty, Systemic Racism, Ecological Devastation, and the War Economy. You can call in with only your phone, or using both your phone and your computer for a fuller communication experience. All voices will be muted during the general part of the call and open during Break Out Rooms. PRESS 1 on your phone keypad during Q&A to raise your hand and get on the stack, or to vote in real time polls. This is an all member call. 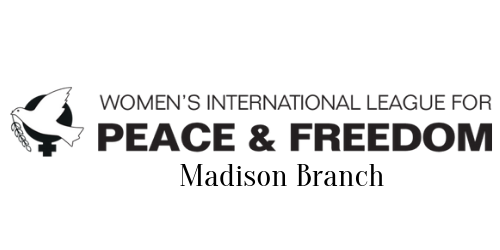 Every WILPF Member, in a branch or at-large, is invited to attend to connect and be part of strategy setting from the ground up at WILPF US. Stay tuned for more info on the March 8th call as well! Next PostNext De-rail the Jail!